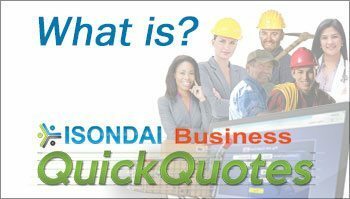 What is Isondai and Isondai QuickQuotes? Isondai is an online application that is all about doing business. The platform provides barrage of tools that serve the needs of the many stakeholders in a community. 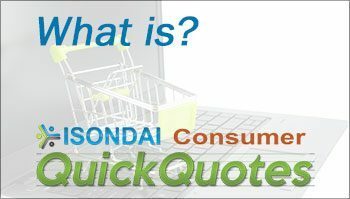 At the core of the service is Isondai QuickQuotes, which auto-matches the buying and selling needs in any community, always starting with Local-First. The Isondai system will even call businesses to let them know when someone is looking for a matching product or service. Finding what you need or getting found on the internet has never been easier! 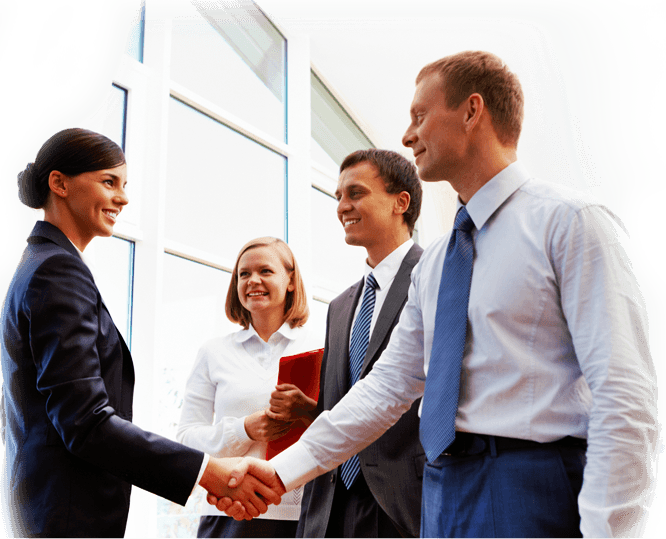 Isondai Connect is the business networking side of Isondai’s overall application. Meet and connect with other business people, create groups, forums, blogs or even get your catalog of products and services online. This is a place where it’s all about business and where you should be continually promoting your business to others. Isondai is adding Local-First interfaces for communities around the world using geolcation to serve relevant information. We work with communities to get their entire community into our system giving them an opportunity to market themselves. We offer free Basic and Starter accounts to all the stakeholders with which to control and upgrade their own information. There are a variety of ways that we will partner and create more business opportunities in your community. 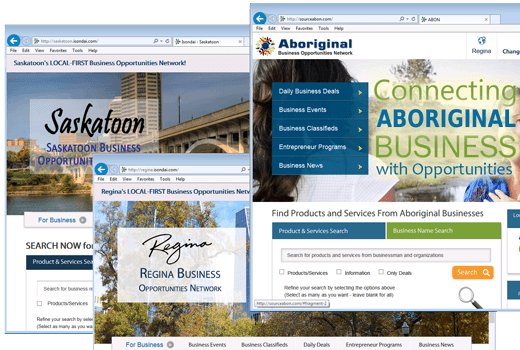 Find out more about how you can get your business community online now. 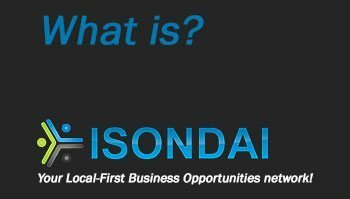 Isondai’s mandate is to be local to each community that it serves and has a variety of opportunities for both organizations and businesses. We have flexible programs that can be anything from a simple referral revenue to a full blown business opportunity as a local representative. We are also willing to host entrepreneurial programs in partnership with local stakeholders through our Local-First interface system.